The use of commercial explosives requires specialist knowledge and considerable experience as there is absolutely no margin for error. 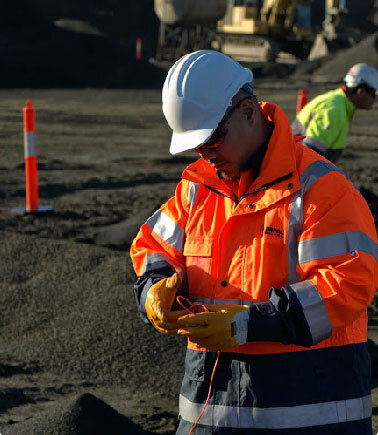 As well as providing the explosives, we can provide professional assistance for blasting projects for mines, quarries and construction projects. Our experienced and reliable team of blasting managers, shotﬁrers and engineers provide the backup you need for peace of mind with blasting projects. We handle all explosive material in full compliance with internationally recognised safety systems and procedures.